Whether you are looking to try Stand Up Paddle Boarding for the first time or you just want a rental to explore the open waters of the Pacific Ocean, Tofino Paddle Surf has you covered! 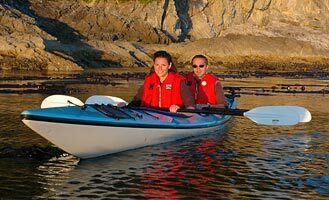 Located just off Mackenzie Beach, a short walk from Middle Beach Lodge, Tofino Paddle Surf offers lessons for all skill sets, rentals and a variety of flat water and open ocean tours. Contact Middle Beach Lodge today to arrange your SUP lesson! Enjoy a breathtaking afternoon with a trip to Hot Springs Cove and Maquinna Provincial Park. Take a soak in the geothermal pools and cascading waterfall on this perfect trip for all ages. Enjoy whale watching and bear watching to and from Hot Springs Cove as you travel on our 30 ft Aluminum Cabin Cruiser through beautiful Clayoquot Sound and up the coastline. Trip lasts 6 hours. Whether you are looking to try something new or build on your current practice, SUP (Stand Up Paddle Board) & Beach Yoga are both quintessential Tofino activities! Contact Middle Beach Lodge today for current schedules or to arrange private or group lessons for you and your party with local instructor Dede Monette. Cruise the beautiful waters of Clayoquot Sound in an aluminum zodiac style or cabin cruiser vessel. 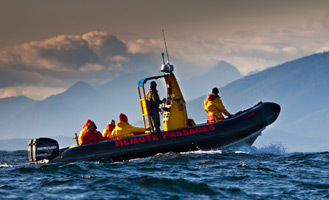 See Grey & Humpback whales, Stellar Sea Lions, Seals, Porpoises or BC’s elusive Orca (Killer) Whale! Tofino whale watching tours offer comfortable vessels, exceptional boat captains and courteous staff. Come experience the “Trip of a Lifetime!”. 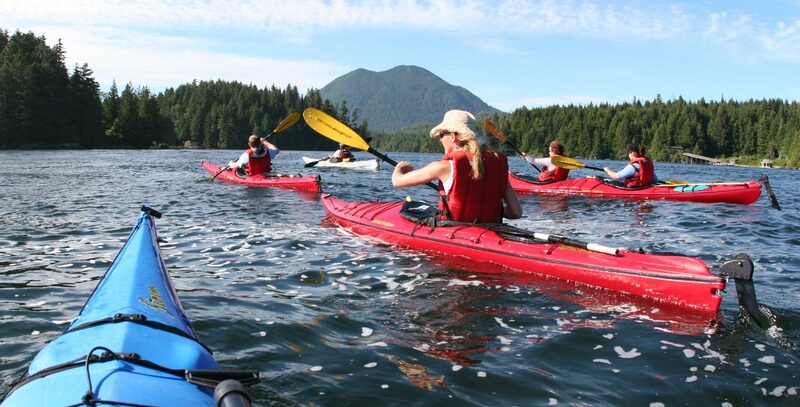 Let the experienced and knowledgeable guides at Tofino Sea Kayaking show you the beauty of the west coast waters while you explore the inlet and tide pools of Clayoquot Sound. Offering a variety of day trips ranging from 2.5 to 7 hours there is something for everyone and every skill set. Contact Middle Beach Lodge today to arrange your kayaking trip! Voted the #1 surf school in Tofino, our partners at Pacific Surf School offer the most thorough lessons you can find in town. Let Middle Beach Lodge help you book your private, group or family lessons today! 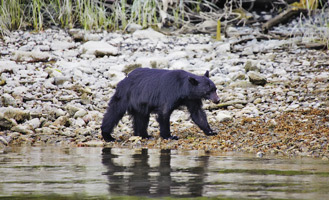 Explore the calm, inshore waters of Clayoquot Sound looking for black bears as they forage along the shorelines and beaches. This 2.5 hr trip is scheduled at low tide on one of our top of the line, 30 ft, aluminum zodiac style or cabin cruiser vessels. Contact Middle Beach Lodge today to book your activities and inquire about our off season and regular season rate specials when booking an excursion or activity directly with the lodge.